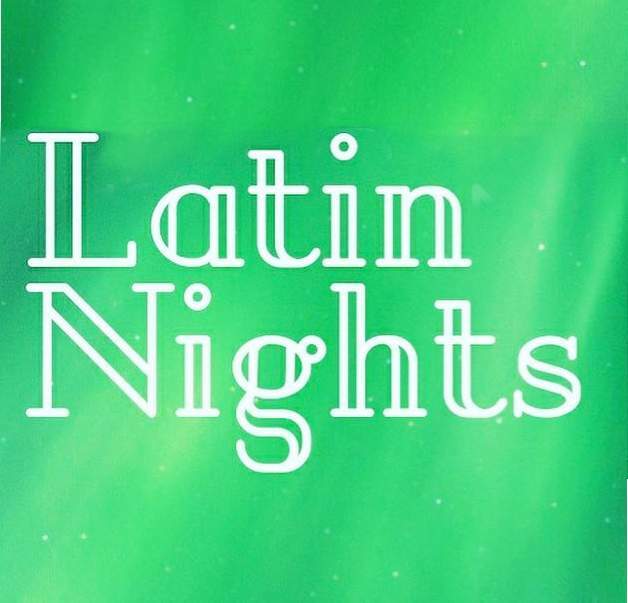 Learn to dance and then strut your stuff at Latin Nights with Sandra Magaña, 8 p.m. to 11 p.m. on Thursday, March 28, 2019, at One City Tap, 3115 S. Archer Ave., Chicago. 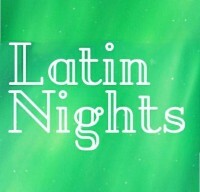 The night features a dance lesson from 8 p.m. to 9 p.m. followed by an open dance floor from 9 p.m. to 11 p.m. On March 28, Magaña and the music will tie into the salsa style of dance and music. The dance lesson costs $8 per person.